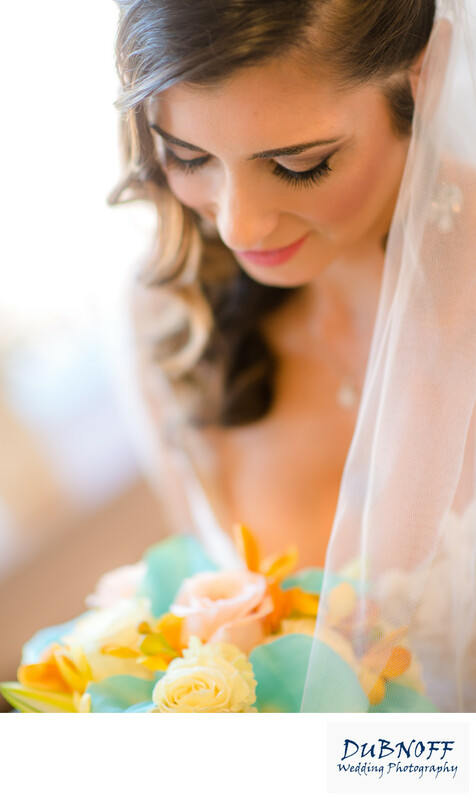 We photographed this bride in the bridal room at Boundary Oaks Golf Course in Walnut Creek. It was a beautiful wedding at this very popular venue in Contra Costa County. One of the best Walnut Creek wedding venues, Boundary Oaks features nice view and a beautiful Oak Tree out in the golf course which is accessible by golf cart.